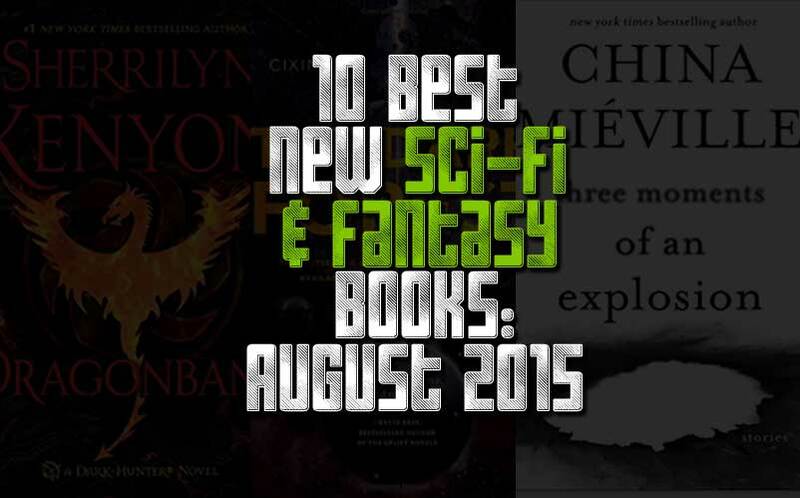 10 Best New Sci-Fi & Fantasy Books to Read: August 2015 | Nerd Much? 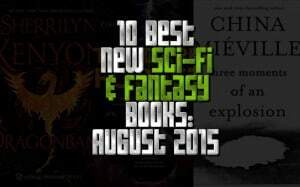 *Update 9/3*: Here is September’s list of upcoming Sci-fi & Fantasy books to read. If you’re looking for some new books to read this summer, look no further. While August is not a huge month for sci-fi and fantasy book releases, we have managed to provide you with a handful that are worth a read — including a few highly-anticipated sequels. Think death is no laughing matter? Think again. 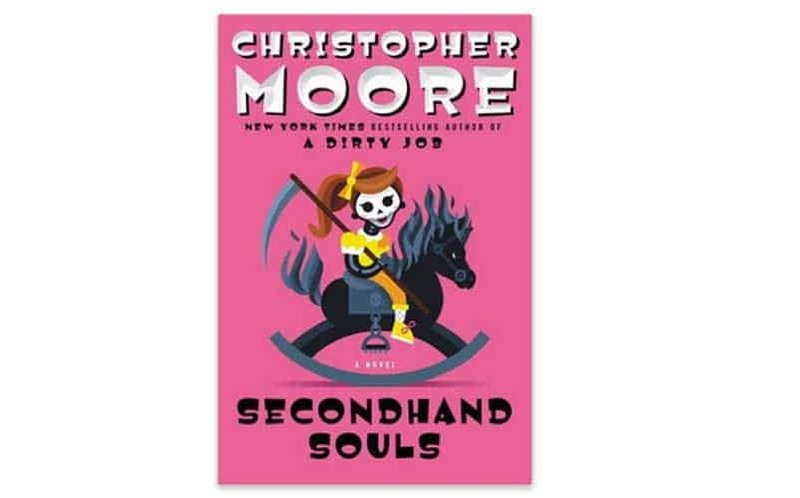 Fans of New York Times bestselling absurdist fiction/comic fantasy author Christopher Moore will enjoy this second installment in his Grim Reaper series (the follow-up to A Dirty Job). If you haven’t, we recommend you read the first book before you pick up this one; you won’t be disappointed. Both are delightfully sarcastic, hilariously irreverent, and just plain laugh-out-loud funny (as we’ve come to expect from Christopher Moore) – a perfect summer read. Buy Secondhand Souls: A Novel here. 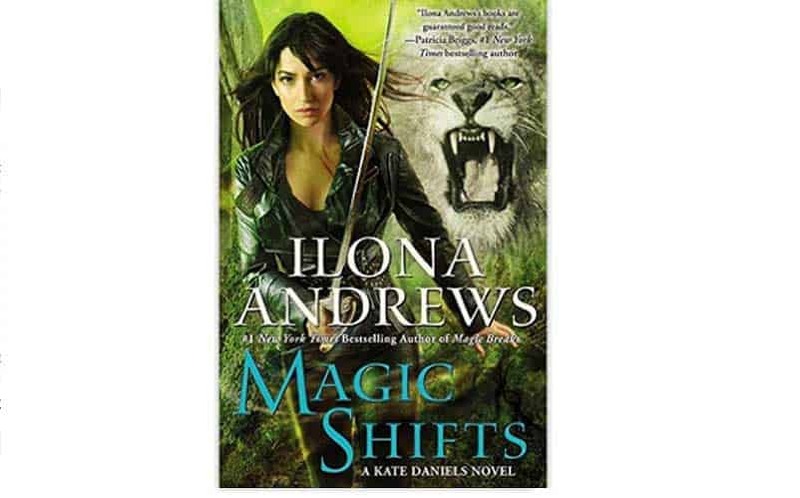 The eighth installment of the urban fantasy series Kate Daniels by Ilona Andrews (pseudonym for the #1 New York Times bestselling husband-and-wife writing duo) is already getting rave reviews. If you haven’t yet read this series, you’ve got some catching up to do. The novels are set in a post-apocalyptic world where humans have pushed the limits of technology too far and now long-dormant magic is pushing back. It comes in waves, feeding off technology, and creating paranormal problems that are dealt with by mercenary Kate Daniels. A magic apocalypse, a badass sword-wielding heroine, and a dash of romance…do yourself a favor and pick up the first book, Magic Bites, if you haven’t already. 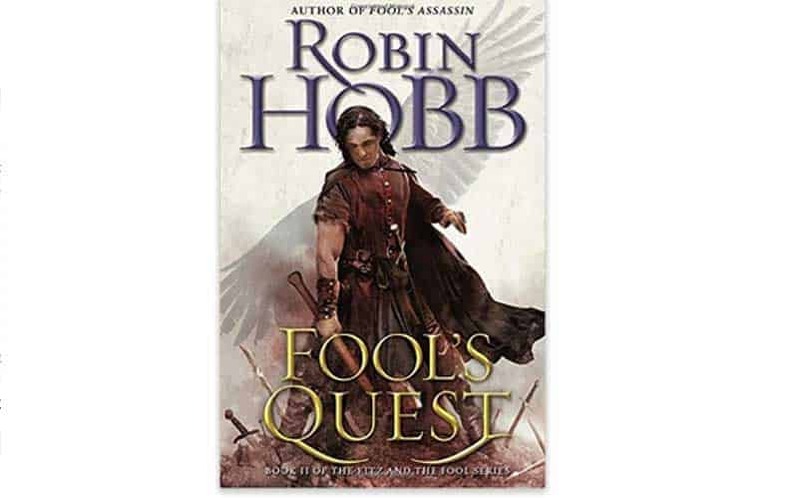 Robin Hobb first introduced her beloved character Fitzchivalry Farseer over a decade ago in her highly acclaimed Farseer trilogy. Now she returns to him in the Fitz and the Fool trilogy, the second installment of which is due out this month (and which begins with Fool’s Assassin). It is refreshing to see such a well-known and widely-celebrated female author on the fantasy scene, and her work certainly merits the notoriety; she has even been compared to the likes of George R.R. Martin. If you’re unfamiliar with Fitz, we suggest reading the Farseer and Tawny Man trilogies prior to this one, as both are centered on him and take place prior to this series. 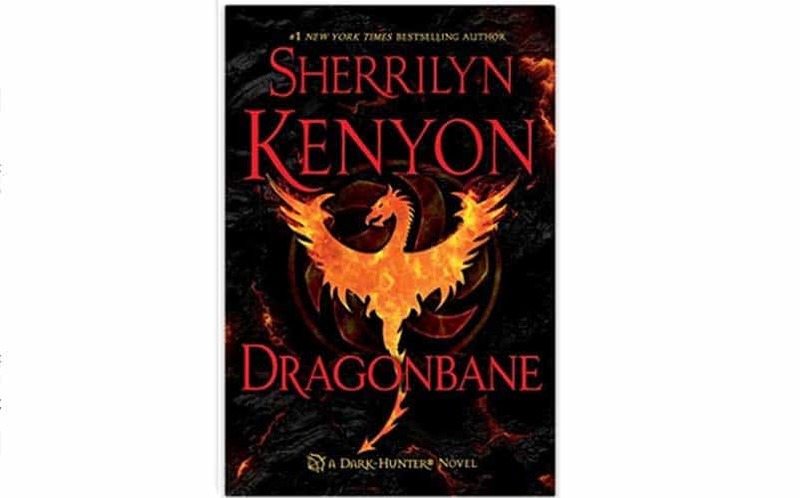 This prolific #1 New York Times bestselling author, Sherrilyn Kenyon, has garnered quite a devoted following over the years, with more than 30 million copies of her books in print in over 100 countries – and with at least 65 of her novels having been featured on the New York Times lists. This latest Dark-Hunter novel focuses on antisocial Were-Hunter Maxis Drago, whose tendency towards secrecy leaves his past open for speculation – until now. Fans of Sherrilyn Kenyon hardly need encouragement to pick up this book, but for anyone else with a lot of time on their hands it might be worthwhile to start with book one of the series (Night Pleasures) and work your way up.. Strictly speaking, this is not a new release. This book is made up of four novellas, which have all been published individually but are now being released as one novel – the sixth in his Old Man’s War world. It is a sequel to The Human Division, which was similarly published in an episodic fashion consisting of 13 parts. 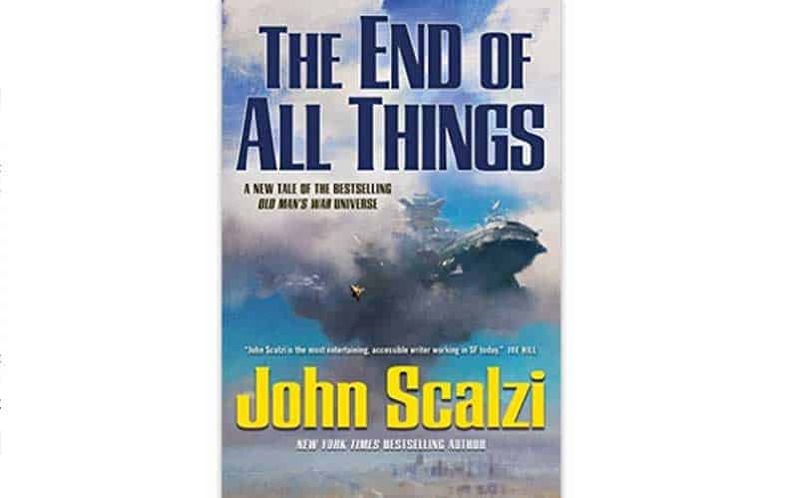 The first book in the series (and Scalzi’s debut novel), simply entitled Old Man’s War, was nominated for a Hugo Award and introduces some interesting theoretical technology; for example, taking the mind of 75-year-old main character John Perry and transplanting it into a younger version of his body. If military science fiction and interplanetary warfare appeal to you, you should definitely look into this series. Buy The End of All Things here. 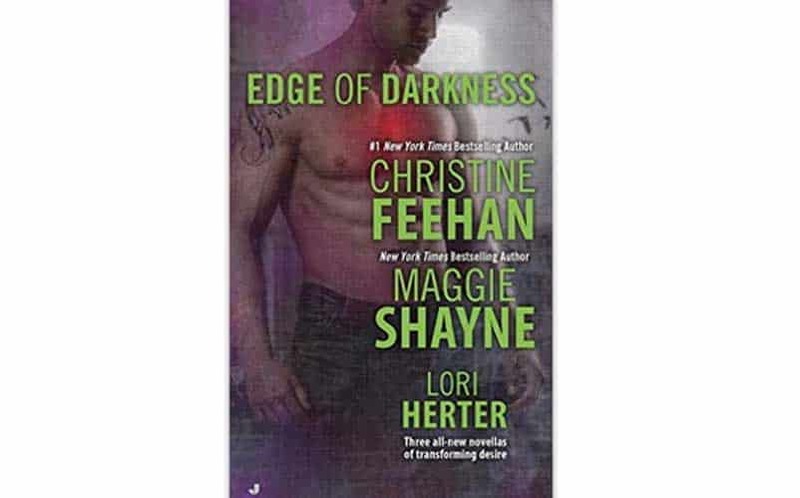 Fans of vampire romance will enjoy this three-novella anthology from #1 New York Times bestselling author Christine Feehan, along with well-known paranormal romance writers Maggie Shayne and Lori Herter. If you’re looking for a quick summer read for the pool or the beach, definitely consider picking up this collection when it’s released. Dark Crime is a continuation of Feehan’s Dark series; it can be read as a standalone story, although you may be lacking some background information. If you want to catch up, you have 20-some odd books to read, beginning with Dark Prince. If you’re feeling ambitious, go for it. Buy Edge of Darkness here. 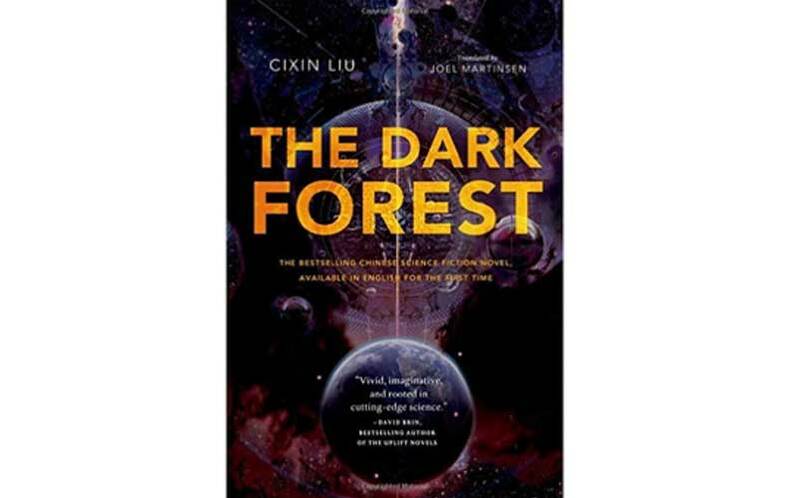 Again – this is not technically a new release, but it is the first time the English-speaking world will get to experience this second installment of Cixin Liu’s Three-Body trilogy, which was published in China in 2008. This multiple-award-winning science fiction author has been beloved by China for years, and now we have the opportunity to enjoy his work (and I highly recommend you seize it). If you haven’t yet read the first installment, The Three-Body Problem, it was translated and published in English in November of last year. Buy The Dark Forest here. 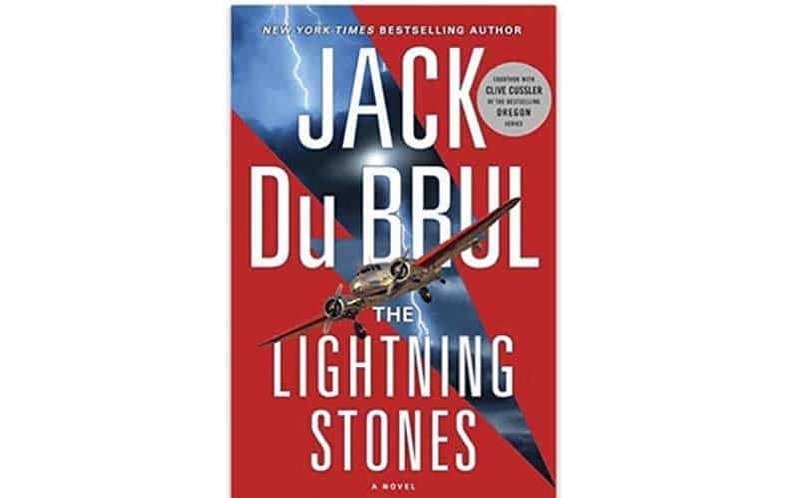 Jack Du Brul became a #1 New York Times bestselling author when he co-wrote The Oregon Files with Clive Cussler. Now, after a nine-year hiatus, he returns to his character of geologist Philip Mercer with his 8th novel in the series (which he began 17 years ago with Vulcan’s Forge). This fast-paced thriller takes the story of Amelia Earhart and adds a delightful sci-fi twist. Definitely intriguing and worth a read, even if you haven’t yet read the other seven (although after this I’m sure you’ll want to). Buy The Lightning Stones: A Novel here. We love the concept of a supernatural battle of good vs. evil superimposed onto the real-life struggle of the Allied forces against Nazi Germany in this WWII thriller. This award-winning journalist, TV writer, and bestselling author has been published in as many as 15 languages and his latest standalone work of historical-meets-science fiction is reminiscent of Indiana Jones and the works of Dan Brown. Although the novel has received some mixed reviews, if you’re a fan of either of these, we’re sure you’re going to love it. 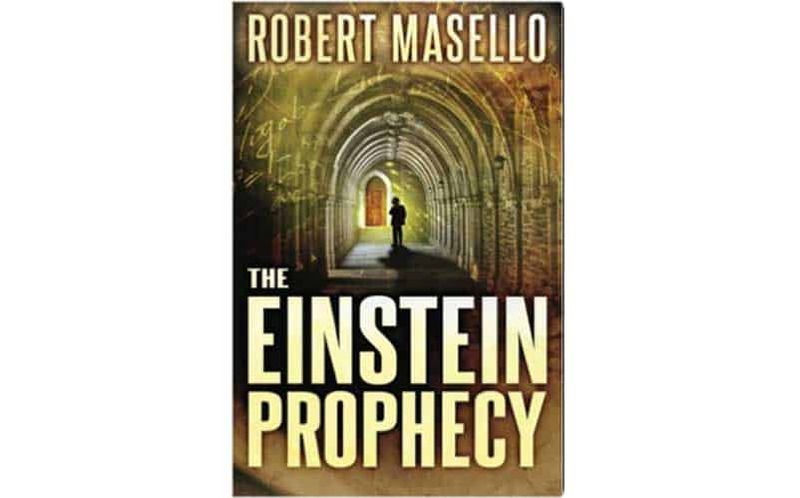 Buy The Einstein Prophecy here. 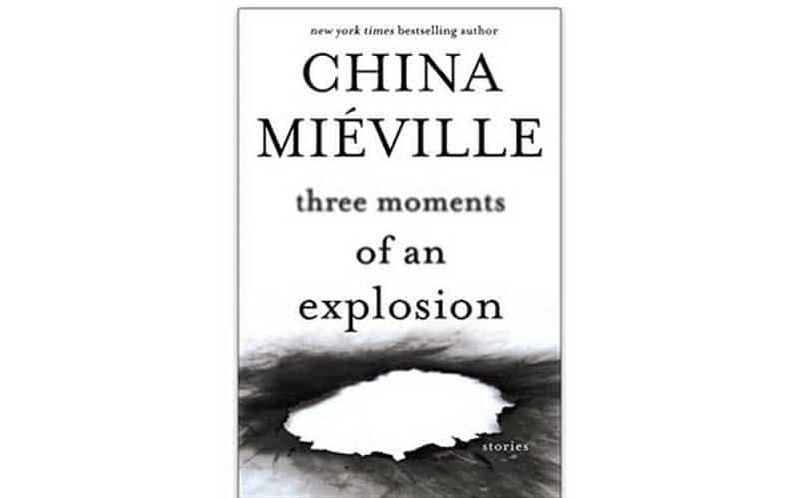 This is a collection of 28 short stories by self-proclaimed “weird fiction” writer China Miéville, some of which have been published previously but eighteen of which appear here for the first time. The Independent describes the compilation as “a gathering of dark nuggets of genius.” Fantastical, strange, and occasionally horrific, this book is definitely worthwhile for those in search of a more unique read. 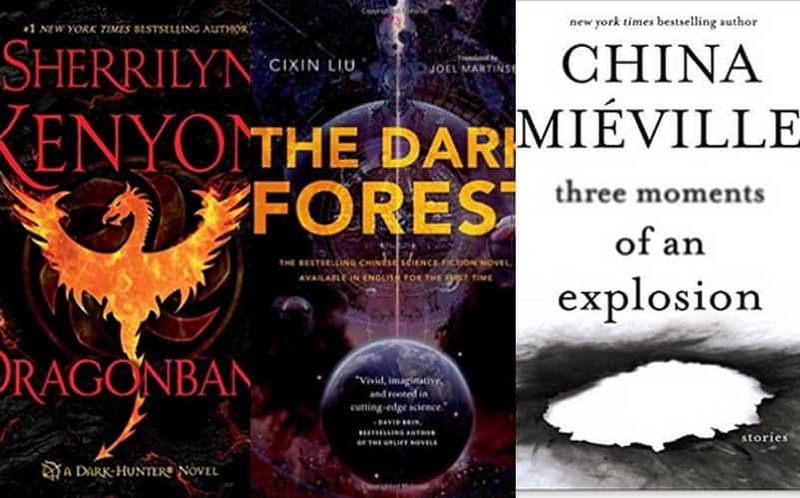 The enigmatic New York Times bestselling author definitely does not disappoint in this respect, and that’s why Three Moments of an Explosion is one our list of the best new sci-fi & fantasy books in August 2015. Buy Three Moments of an Explosion here.